OMG Posters! 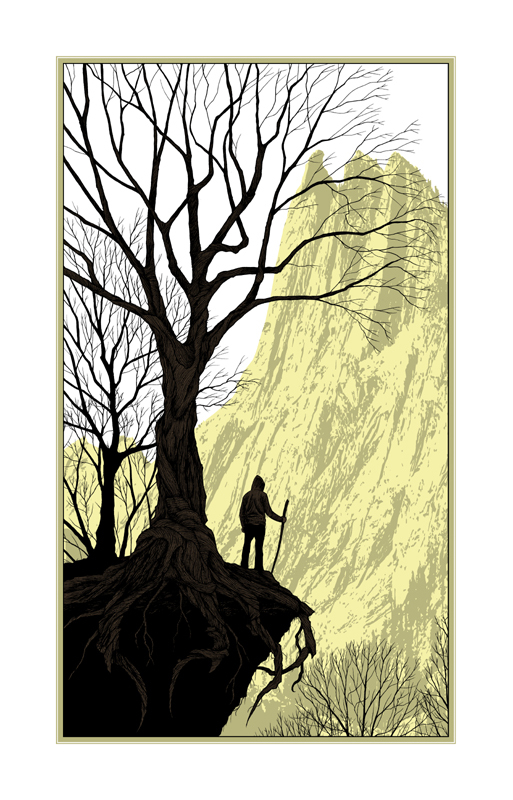 » Archive New Dan McCarthy Art Print: "It Felt Good To Be Lost" - OMG Posters! Dan McCarthy dropped his monthly art print on us a day early this time, and it’s a beauty. “It Felt Good To Be Lost” is a 16″ x 25″ screenprint and costs $35. To purchase, visit DanMcCarthy.org. Just got my order in. Couldn’t resist this one. Cant wait to see this one in person! Right up my alley… It’s a little spooky, yet somehow calming and fresh. Nice addition to my McCarthy collection. wow! i wish i could’ve afforded to sub this year. I get the feeling that the season is late autumn which seems strange for the time of year, especially to follow Hot Chocolate and Ice Age. Makes me look forward to backpacking this summer, and again confirms that getting dan’s sub was a great decision! 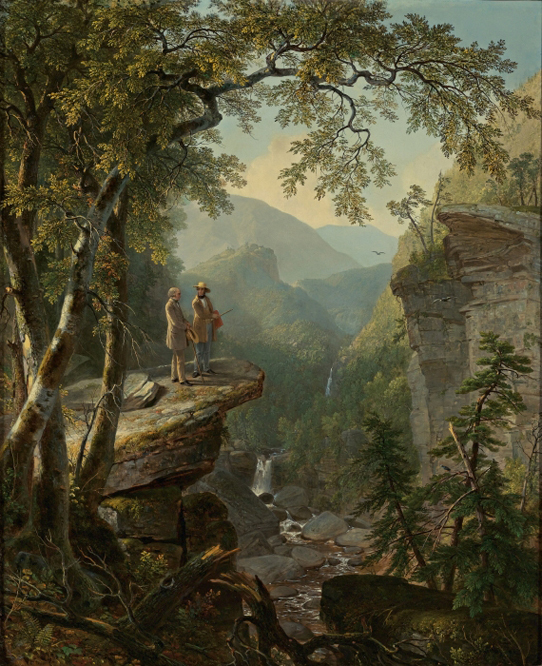 Kudos for Dan on this piece by far my favorite, reminds me of a trail I go to in franconia notch NH and I also can not wait to do me some hiking.